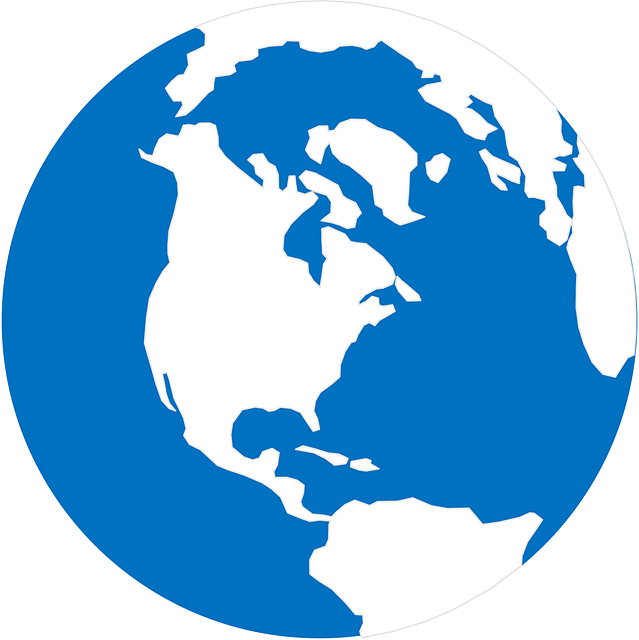 The internet site you have requested is intended for the residents of a particular country or countries where the product is currently commercially available. As a result, the site may contain information on the Tryton Side Branch Stent or uses of the stent that are not approved in other countries or regions. 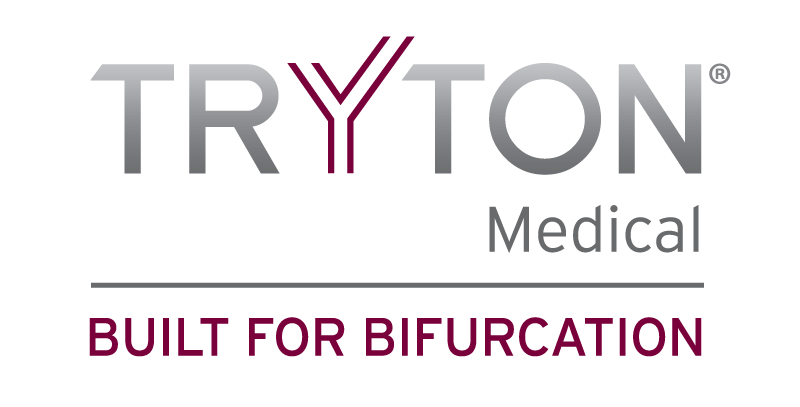 If you are a resident of a country other than those to which the site is directed, please contact your local Tryton Medical representative or the company headquarters to obtain appropriate product information for your country of residence. *As compared to a provisional stenting strategy. Genereux et al. Catheterization and Cardiovascular Interventions. 2016; 87:1231-41. This study was not designed to demonstrate statistical differences in procedural or device success.